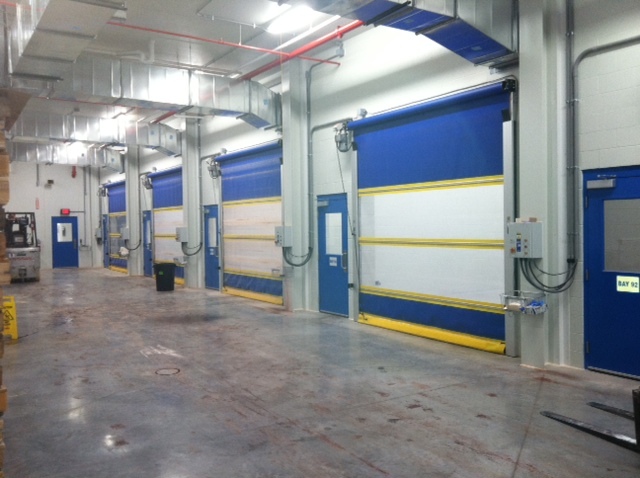 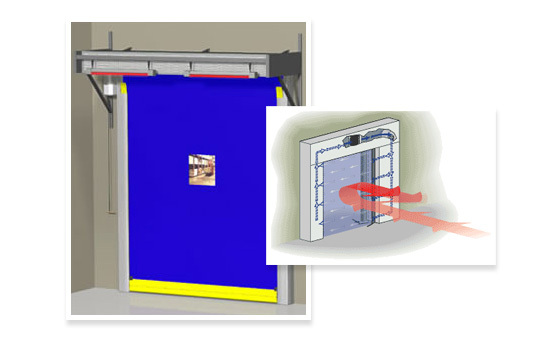 Industrial Cold Storage Doors - Reliable Door & Dock Inc.
Perhaps the most challenging door application, cold storage door openings present unique requirements as well as an opportunity for Reliable Door and Dock to demonstrate our expertise in this market. 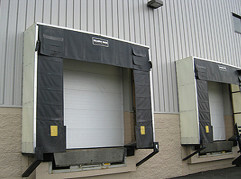 We have sold, installed and serviced just about every type of cold storage door available. 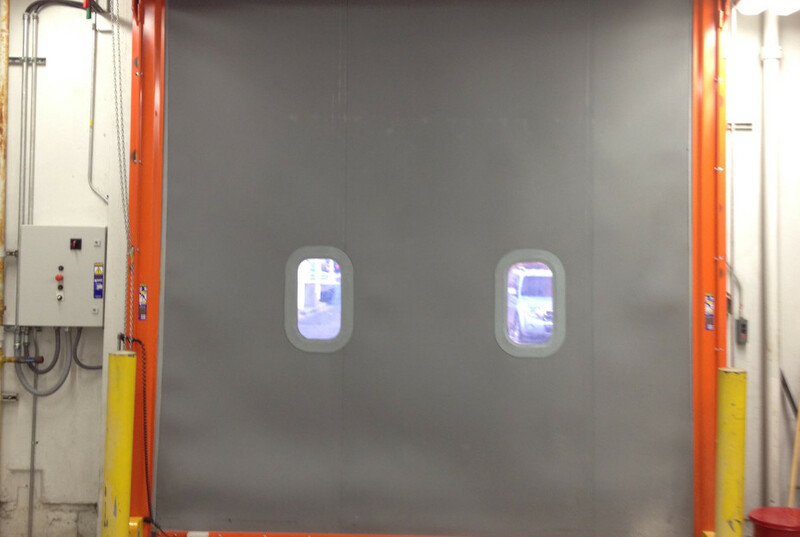 From insulated hard doors, high speed rolling, bi-parting and sliding doors that can take a hit, to air curtain systems, we have done it all. 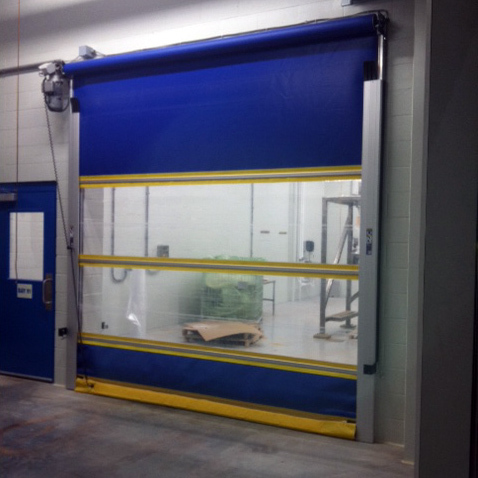 For new equipment or service of existing doors, please give us an opportunity to demonstrate what we can do for you.